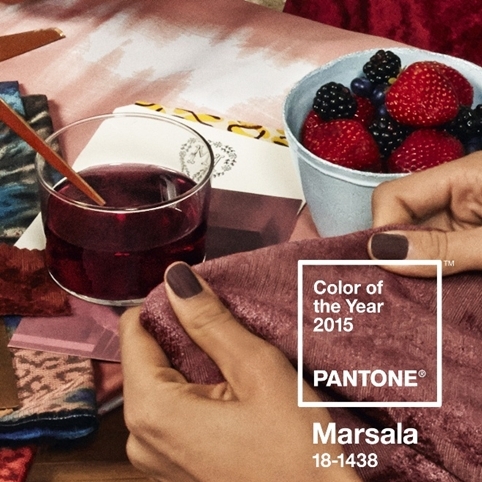 Pantone, the global color authority according to The Gourmet Retailer, has created quite the buzz by naming Marsala, an earthy wine red hue as the Color of the Year for 2015! Pantone’s Leatrice (Lee) Eiseman, executive director of the Pantone Color Institute describes the 2015 color choice as “Nurturing and fulfilling, Marsala is a natural fit for the kitchen and dining room – making it ideal for table top, small appliances and linens throughout the home.” She also believes that the hue will have prominence in striping and floral patterns found in printed placemats, dinnerware, bedding and throws. 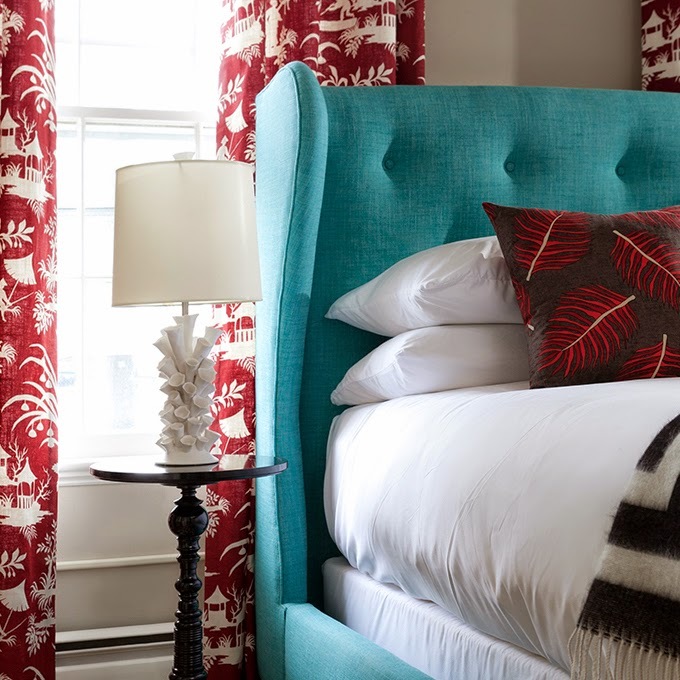 Pantone Color of the Year by Kravet, Inc. The color is much like the wine that gives Marsala its name, described as exuding confidence and stability. Its grounding red-brown roots emanate a sophisticated, natural earthiness whose stylish tone is universally appealing and translates easily to fashion, beauty, industrial design, home furnishings and interiors. 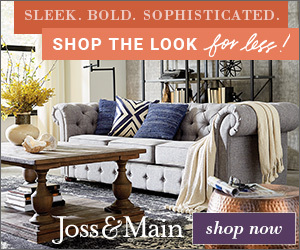 Mixes Well with Others: Marsala mixes well with neutrals, including warmer taupes and grays. Highly compatible with amber, umber and golden yellows, greens in both turquoise and teal, and blues in the more vibrant range. 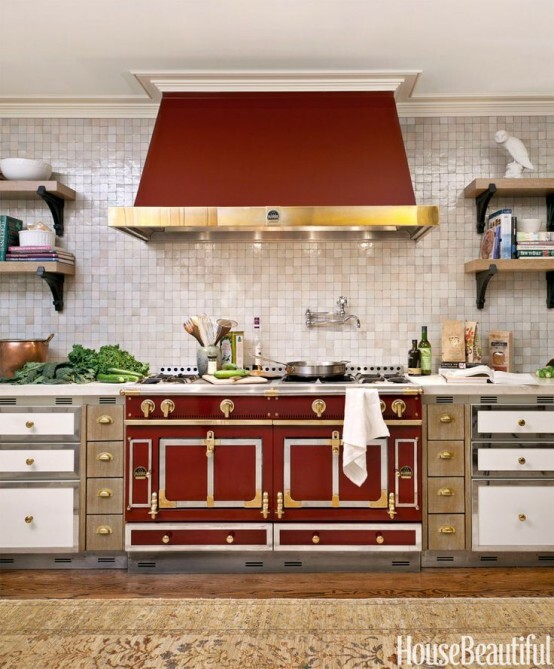 Dramatic and Grounding: The rich and full-bodied red-brown Marsala brings color warmth into home interiors. Sophisticated: An earthy shade with a bit of sophistication, texture is the story in print and packaging. A matte finish highlights Marsala’s organic nature while adding a sheen conveys a completely different message of glamour and luxury. Flattering Against Many Skin Tones: Sultry and subtle Marsala is a great “go-to” color for beauty, providing enormous highlight for the cheek, and a captivating pop of color for nails, shadows, lips and hair. 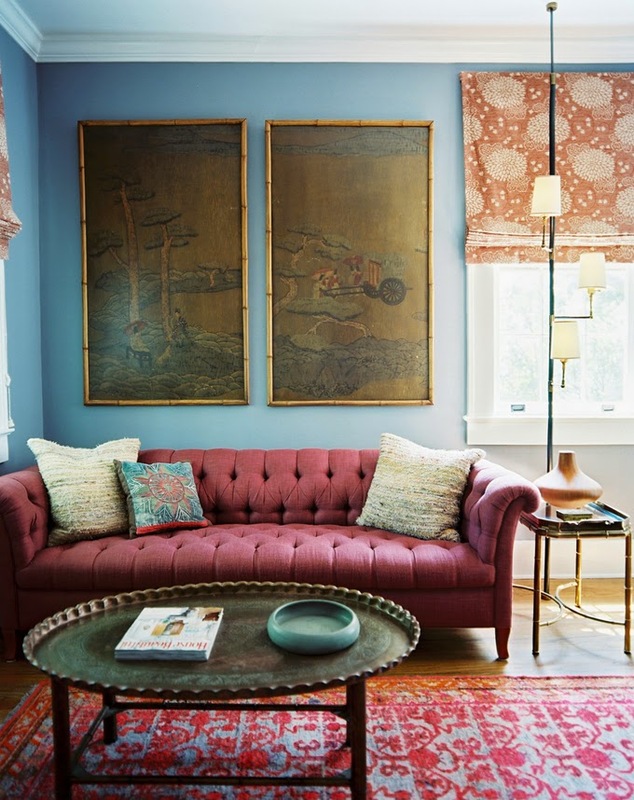 The selection process for the Color of the Year requires careful consideration. I believe its interesting to know that Pantone combs the world looking for color influences. This can include the fashion and entertainment industries, films that are in production, the world of art, popular travel destinations and other socio-economic conditions. Influences can also stem from technology, new textures and effects that impact color, and even sports events that capture worldwide attention. 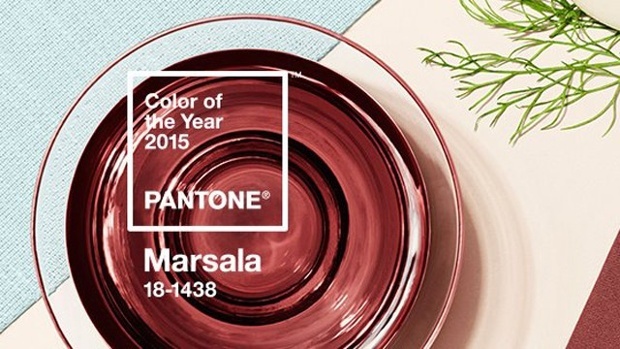 Will Pantone’s Marsala (18-1438) effect your future home renovation projects? Let us know!